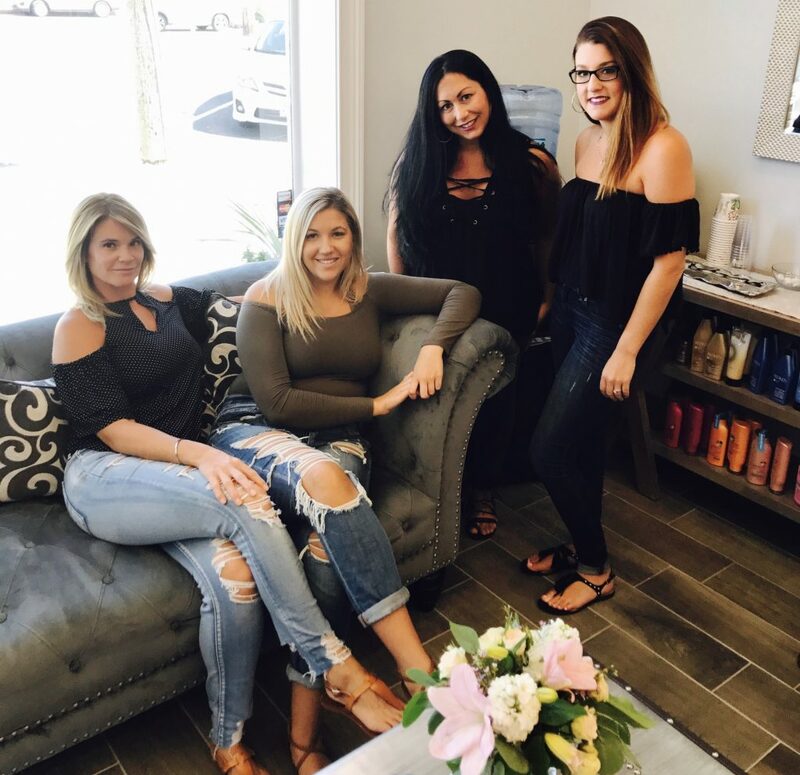 Cristy Mattia is carrying on her family’s entrepreneurial spirit in Lavallette, celebrating a successful first two months in charge of L Style Bar, a salon and nail business she started in town over the summer. “With my dad’s business over here, it really means something to be here in town,” she said, referring to her father’s home construction business, Mattia Builders, located right next door. Mattia grew up in Toms River and went to cosmetology school right out of high school. In the business for 18 years working at salons on the mainland, she decided to take a leap of faith and not only run her own salon – but design it from the ground up. With the help of her father, one of the island’s most well-regarded builders, the salon took shape over the course of several months, and is now decorated with modern color tones, a chic front desk and even beautiful chandeliers overhead. “It was time to grow and time to do something new – start out on my own,” Cristy Mattia recent said. The first summer season for the business couldn’t have gone better – “it’s exceeded my expectations 100 percent,” she said – and having built up a strong base of clients, L Style Bar and its staff are ready to keep busy all year long. The salon offers hair styling, blowouts and nails, and has blowout packages available. But in addition to the menu of services, there’s one thing Mattia says differentiates her from the competition. The salon, located at 1700 Grand Central Avenue (Route 35 North) in Lavallette, will remain open all year. For more information, visit the salon’s Facebook page or call 732-375-3555.